This binding is imbued with powers to assist in opening & stimulating your Third Eye. It can be used by novices to help identify the feelings & energies associated with you third eye & opening it and by intermediate & masters to help stimulate & grow the powers associated with your third eye. It is recommended you use this while you are in quiet time or meditation and place the vessel within one foot of your resting body. You can hold the vessel or work with it any way you wish. With eyes closed concentrate on the center of your forehead, you can visualize the vessel for a boost in focus. This is an exercise in opening your Third Eye. 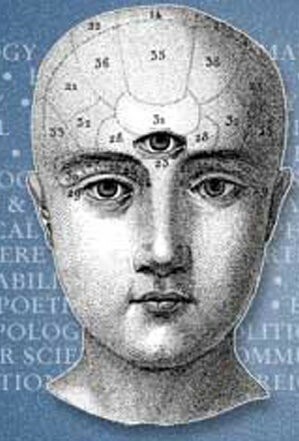 Using you third eye helps in sensing, communicating & interacting not only with spirits but all paranormal energies. Strengthen Magick In Binding Up To 10x University Class :: Instructor Ash :: Third Eye Opening & Usage Awaken Yourself! Spirits, Magick, Energy, Third Eye, Psychic, Wake Yourself Up! I like this one for sure. Once I got it and followed the meditation type instructions the familiar pressure in the 3rd eye started.